Essex Chanel's 1st LIVE RADIO SHOW! LOVE IS PROXIMITY CD RELEASE SHOW! 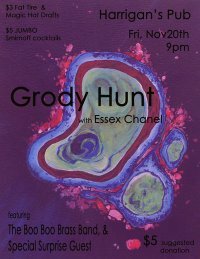 Essex Chanel plays first, so get there early! Come celebrate the release of "The Threshing Floor," Patrick Waldron's debut novel. Based on an actual murder investigation in 1982, it tells the story of a mechanic trying to save his livelihood, and a now infamous cop who will stop at nothing to solve his case. 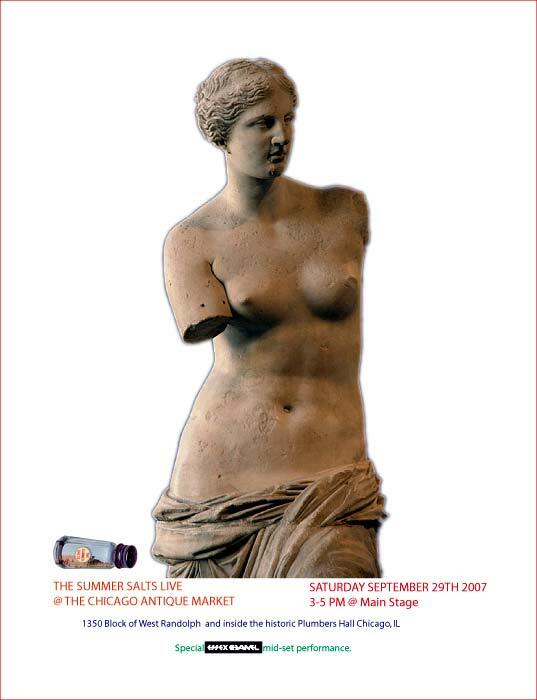 Enjoy a live reading from the book at 8:15pm, and buy a copy for $8, or 10% off the list price. 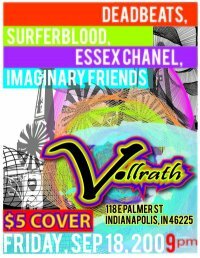 Essex Chanel will be performing (The Travis and Allison duo, we'll maybe even throw in some Dolphins Swimming songs). 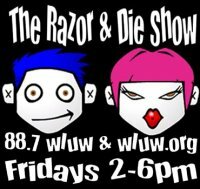 Look out for surprise special guests! BYOB. 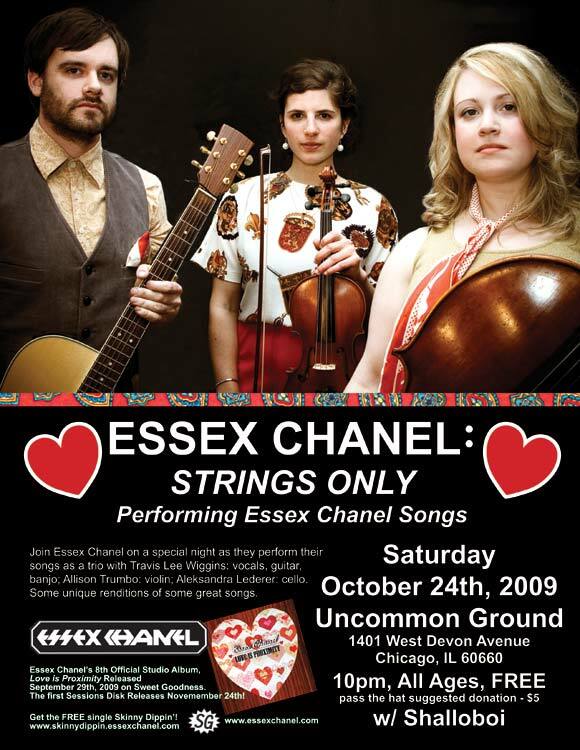 Essex Chanel performed 8 songs & Dancing at Weddings, full band, with the help of special guests Mike Rice, Mike Regan, Micah Trivisonno, Allison Trumbo & Stephen Dranger. Dancers! Thax Douglas! 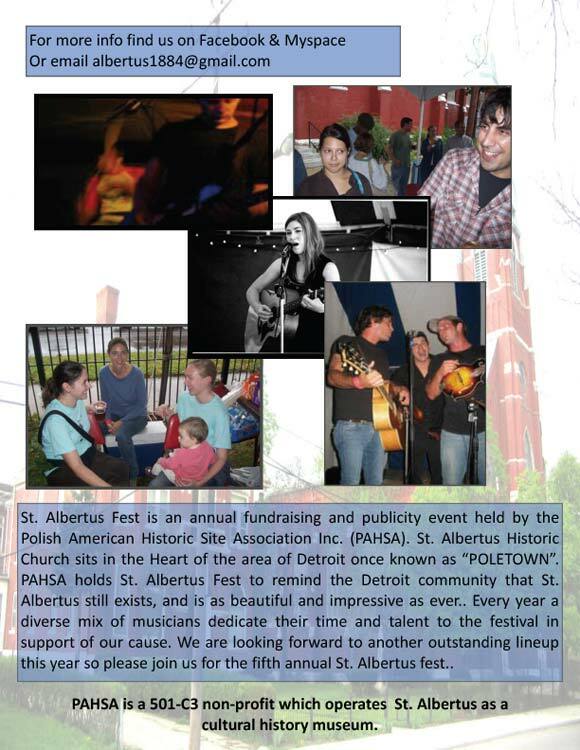 Free sampler CD and programs. 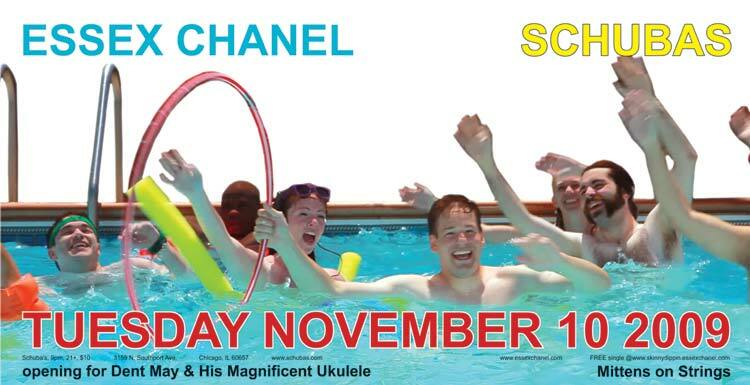 Essex Chanel performed Dancing at Weddings, full band, with the help of special guests Mike Rice, Mike Regan, Micah Trivisonno, & Stephen Dranger. Essex Chanel & Travis's artwork in the same night! Essex Chanel (Travis solo) played a set at Minnetrista Cultural Center on 2.8.2008. Travis had an artwork on display as well. It was all part of littlesurprises, a show celebrating the 20 year tenure & retirement of Marilynn Derwenskus, who was Travis's Senior Project Mentor. Travis also shared an Honors College Fellowship working on collaborative paintings with Marilynn. 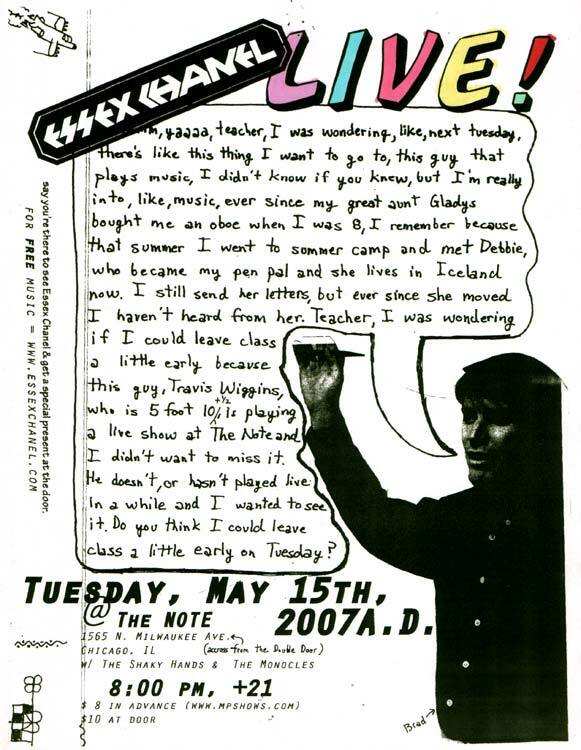 John Kill will played some music at this show as well, with a long list of other visual artists involved. Dancing at Weddings CD Release Show SOLD OUT! 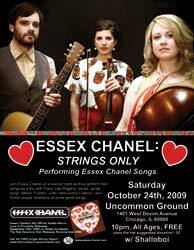 Essex Chanel performed Dancing at Weddings in its entirety, full band. 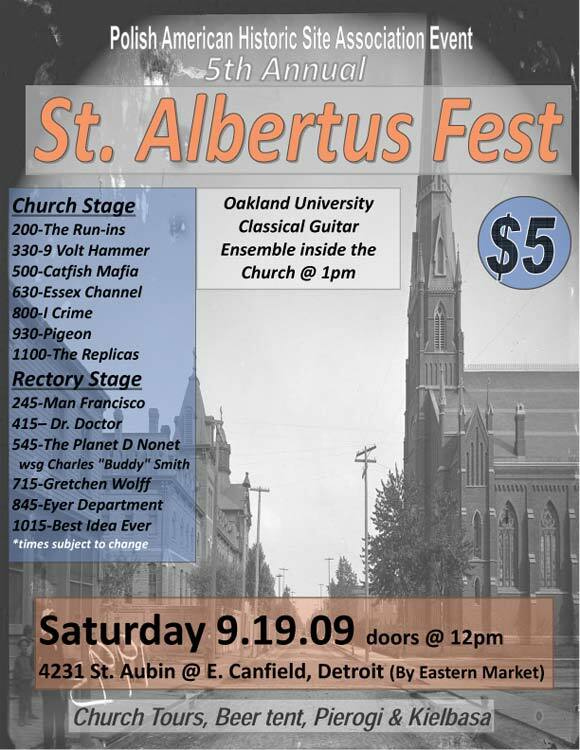 Essex Chanel will be playing full band w/Stephen Dranger (bass & keys) & Mike Regan (drums). 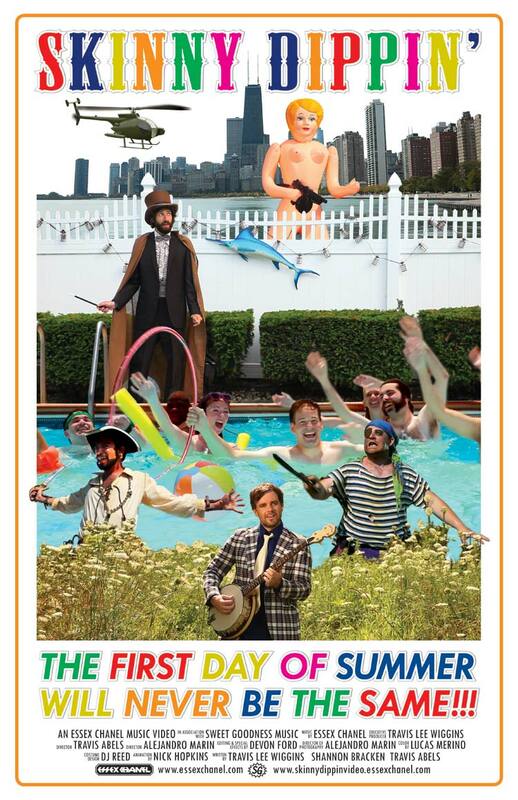 First show for the Summer Salts. Travis performed a solo set at the end of the night.